A place where ideas are baked to tasty perfection. Passionate culture. Traditional process. A true craft bakery. Whatever your ideas are, they need the right place to rise to their full potential. Hartybake is a creation bakery. We bake your needs to perfection. We stay dedicated to our time-honored craft, mixing quality ingredients with innovative thinking. 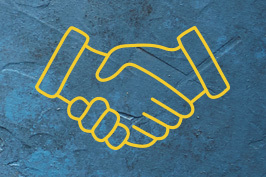 Passion for baking combined with flexible service keeps our doors open to unlimited possibilities. When you bite into a piece of bread from Hartybake, you understand why tradition matters. Our Master Baker’s creations opens your senses to possibilities. 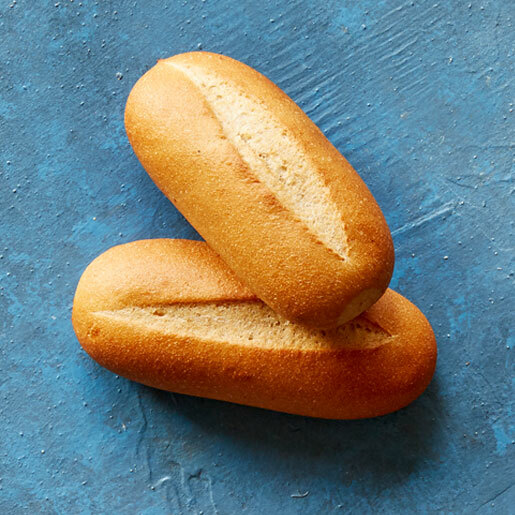 Our passion for breadmaking is palatable, and our traditional craft is a difference you can taste. Along with our traditionally trained European Master Baker, we turn customers’ dreams and needs into a delicious reality. For Hartybake, breadmaking is an art form that bakes passion and tradition together for perfection. No need is too small or dream too big. 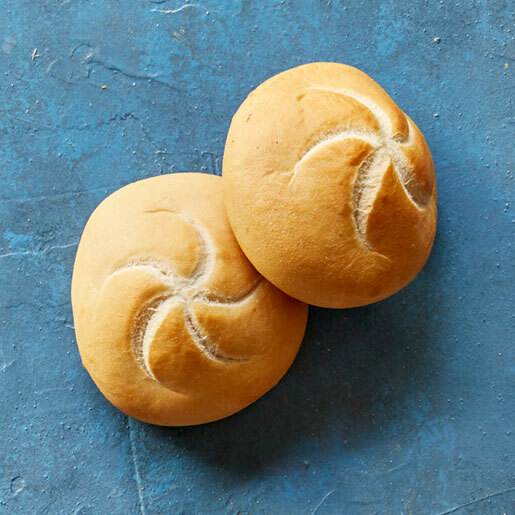 We can quickly bake that order of Kaiser buns or help create the taste profile for that specialty bun you’ve been craving. We bake what others won’t. 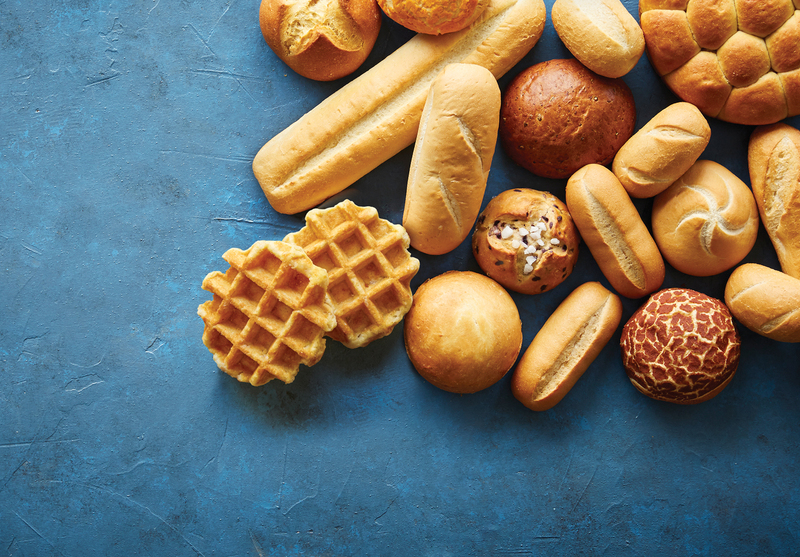 Our parbake process allows you to offer fresh baked products and their delicious aromas in a fraction of the time, while still maintaining the highest quality standards and taste. 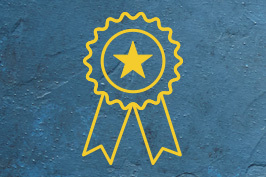 At Hartybake we not only comply with food safety standards, we make them our top priority. 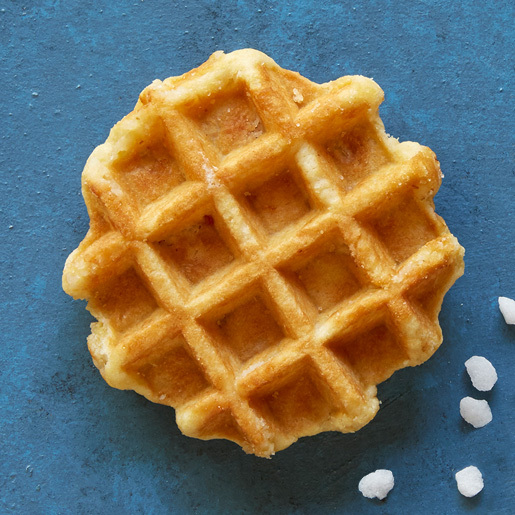 A light and indulgent artisan waffle made with Belgian pearl sugar offering unique and delicious pockets of sweetness. Perfect for breakfast and snacking. The golden crust and soft interior create the perfect base for cheeses, spreads, and bruschetta. Available in a variety of sizes. 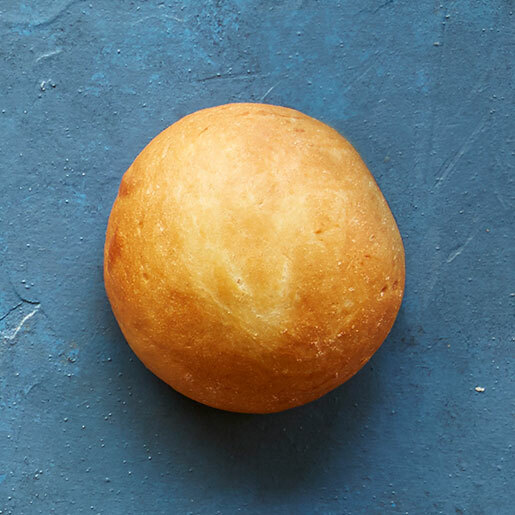 A soft bread roll with a crisp exterior. Great for sandwiches or with spreads. 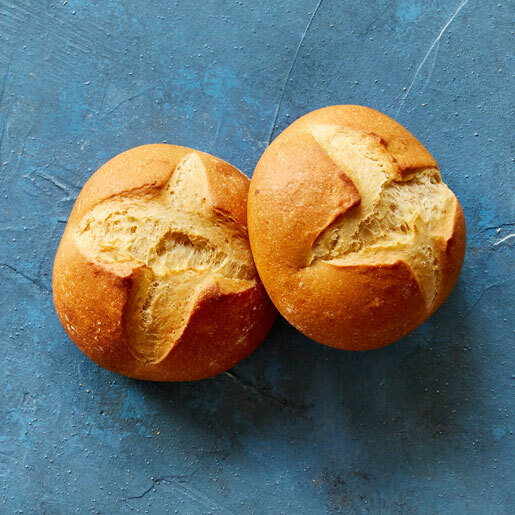 Our traditional dinner rolls have a firm outside that preserves the soft and moist interior. They are best served hot as a meal accompaniment. This slightly sweeter take on the burger bun pairs perfectly with spicy foods. A traditional bun with a thin crust and light porous texture. Available in many varieties. Our artisan burger bun recipe packs a lot of fresh flavor. Perfect for hamburgers or sandwiches. This deliciously unique French bread has a dark, golden, and flaky crust. 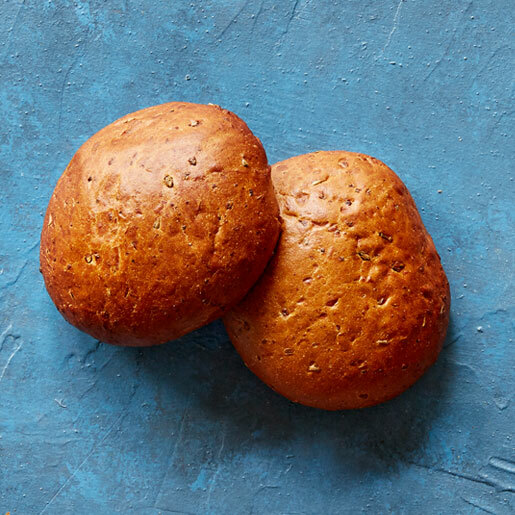 The rich and buttery flavor is sweet to the palate and can be served alone or used as a bun. We bring more than ingredients to the table. 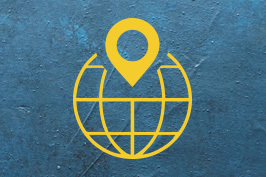 Our seasoned history and traditional process caters to your needs. We use quality ingredients and are always baking up fresh passion. 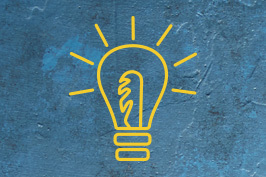 The only thing missing is your next idea. 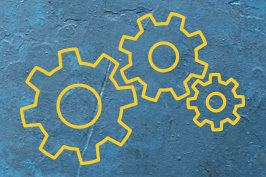 We grow with your needs. Our collaborative and innovative recipes blend perfectly to satisfy orders both large and small. 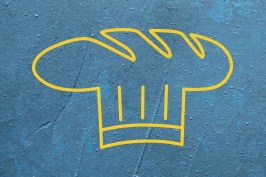 Whether your next idea requires domestic or imported ingredients, we can bake your needs to perfection. INNOVATION CENTER Our innovation center expedites the research and development process so we can sample and test ideas quickly. We can work from a thought, researching the possibilities, developing the recipes, and testing the samples until we get the formula just right. The world is our canvas. 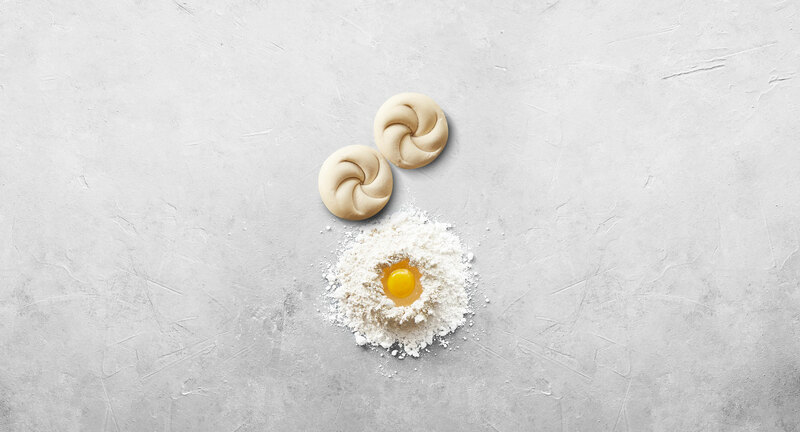 From innovative ingredients and recipes to inspiration and ideas, we gather what the world around us has to offer and bake it into every new creation. HIGH QUANTITY, HANDMADE QUALITY There is no Brioche too complex or bun count too small. Hartybake embraces your large and small needs with an open mind. Our traditionally trained European Master Baker takes fresh ideas and bakes them into a delicious reality. 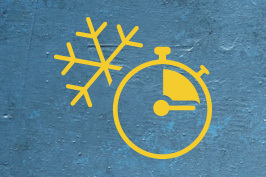 Our breads go from ambient cooling into an instant quick freeze. 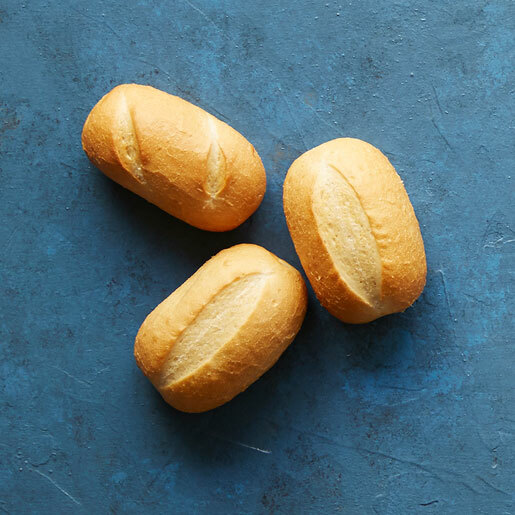 This process keeps moisture in, forming a protective layer around the bread and preserving freshness. A future with a passionate past. Hartybake’s story spans countries and generations. 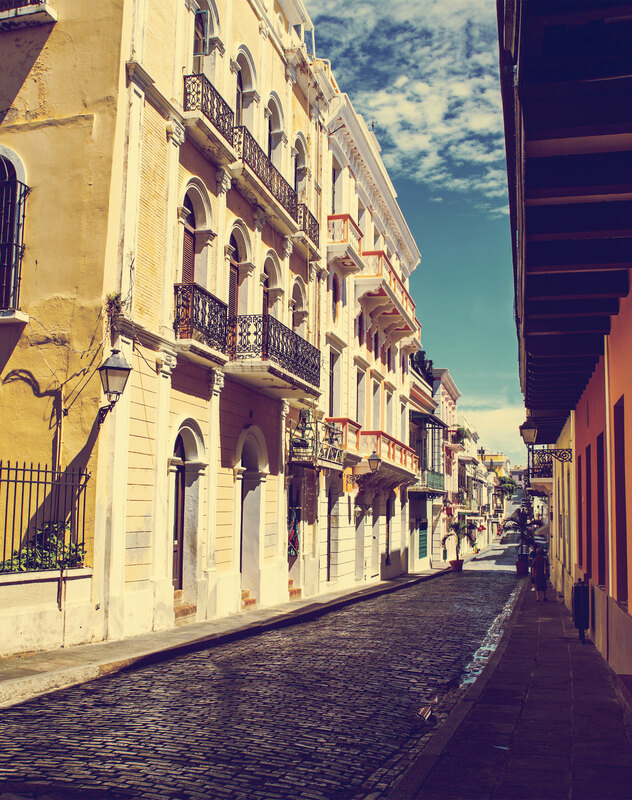 It began more than 40 years ago somewhere along the blue cobblestone streets of San Juan, Puerto Rico. Two brothers, Ralph and Harty, following their dreams, began importing parbake craft bakery products from Europe to the United States. Known to local hotels and restaurants only as ‘The Bread Men,’ they sold uniquely delicious breads out of the back of their car. Over time, their European handcrafted breads attracted the attention of a German manufacturing company, and the dream quickly outgrew their wildest imaginations. Demand pushed for larger quantities and faster processes, but the passion for traditional baking and quality of the craft were ingredients they would never compromise. This passion for baking was passed down to the next generation. We continued the dream and began again in the way only true bakers would, from scratch. Today we bake thousands of pounds of fresh dough every day in our 66,000-square-foot facility. Our traditional methods and passionate innovation quickly multiply in our large-scale bakery, bringing tasty creations to life. © 2016 Hartybake, LLC. All rights reserved. Designed by MOCK, the agency.